The last of our Free Summer concerts at the bandshell is moving out of the rain and into the cool, dry theater. Concert still begins at 7pm. We will use the side Social Services Entrance and not the front entrance. See you at the theater. 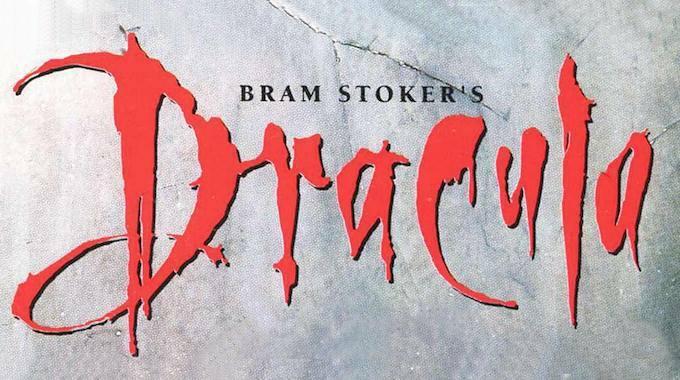 Our Friday and Saturday performances for Dracula at 7pm will be in the theater and we will be using the Social Services Entrance on the side of the building. will also be using the side Social Services Entrance this weekend.